With 17 doctors of varying nationalities and specialties at our practice in Albany, we are confident you will find a doctor suited to you and your family's needs. Over half of our Doctors are fellowship members of the Royal New Zealand College of General Practitioners, so you can be assured of high quality and professional care. Most live locally in the surrounding suburbs such as East Coast Bays, Albany, Unsworth Heights, Glenfield, and Dairy Flat. Special interests and skills within the medical team include family medicine, women's health, family planning, child health or paediatrics, minor surgery, diving medicine, senior health, preventative or lifestyle health, men's medicine, sports medicine, rehabilitation, diabetes care, long term condition care and cardio-vascular medicine. Please see our individual doctor profiles below for their specialties and days they are at Apollo Medical. For specific available appointment times you will need to log into our patient portal Health365, or phone reception. Dr Debra Yeh has joined the Apollo Medical team, and is open to enrolling new patients. She is NZ trained, and speaks both English and Mandarin fluently. Dr Han Yan caters to our Chinese community and she speaks fluent Mandarin, Cantonese and English. Dr. Su's speciality is in Women's and Children's Health. She has completed her training at Otago University in Dunedin, New Zealand. 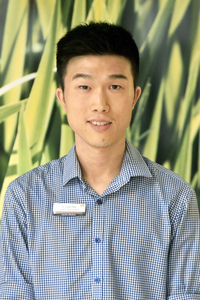 Dr Luke Park is a General Practitioner who joined Apollo Medical in January 2018. Dr Park speaks Korean and is working three days per week at Apollo Medical. Enjoys the broad spectrum of interest that general practice offers and working with patients of all ages. Dr David Lim is a General Practitioner who joined Apollo Medical in 2017 and previously worked in Pakuranga, Auckland. Dr Lim speaks Korean and is working four days per week at Apollo Medical. Dr Reinecke is South African born and trained, and has been in general practice medicine since 1989. Dr Albert van Niekerk is South African born and was trained in Johannesburg in the 1980's and speaks fluent Afrikaans. Dr Liong has been at Apollo Medical since 2013 and enjoys all aspects of general practice, with a special interest in dermatology and children's health. Dr Liong can speak Mandarin and Cantonese. Dr George has expertise that includes Natural & preventative approaches with emphasis on sexual health, counseling, adolescent/student health, allergies and minor surgery. 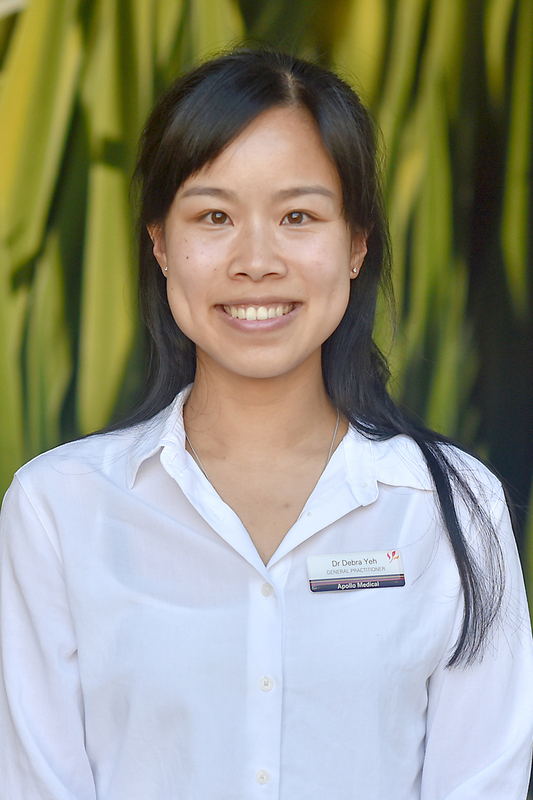 Dr Jing Li trained in China, Singapore and New Zealand and works full time at Apollo Medical. Medical dermatology is Dr Li's speciality. A very experienced Doctor specialising in General Practice, Urgent Care, and geriatrics who has been trained and educated in both India & New Zealand and also speaks Hindi. Dr Stuart Jenkins has a specific interest in atopic conditions - asthma, hay fever and eczema and he particulary enjoys working with children. Dr North has a particular interest in womens, adolescents and childrens health, as well as those patients with cardiovascular disease. Dr Megan Cole is currently away on Maternity Leave. Dr Cole trained in Otago and has a special interest in women's health and pregnancy care. Dr Casey Wedekind is currently away on Maternity Leave. She trained in Auckland, and has a special interest in paediatrics and women's health.